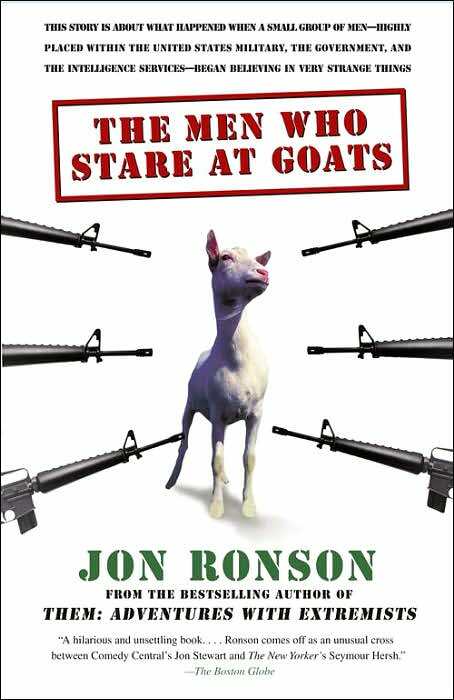 I decided to pick up The Men Who Stare at Goats by Jon Ronson after reading his book The Psychopath Test: A Journey Through the Madness Industry. I really enjoyed that book and although I’ve already seen the movie, The Men Who Stare at Goats, it was nothing like the real book. Back when I saw the movie, I was left with the understanding that none of it was real and the movie was just some far out, quirky filmmaker’s attempt at entertainment. The movie was neither real nor entertaining – the book was both. In it, Ronson chronicled the real First Earth Battalion and all the odd, new-age stuff that went on during its lifespan. This is really fascinating stuff. From the early days of actually trying to stop a goat’s heart by staring at it up through the Abu Ghraib prisoner interrogation using rock music laden with subliminal messages to playing Barney’s “I love you, you love me” while flashing lights on and off. The book takes you down a bunch of related stories such as Major Ed Dames’ admission on Coast to Coast AM radio about the army’s remote viewing program and the CIA’s usage of LSD as a failed truth serum. 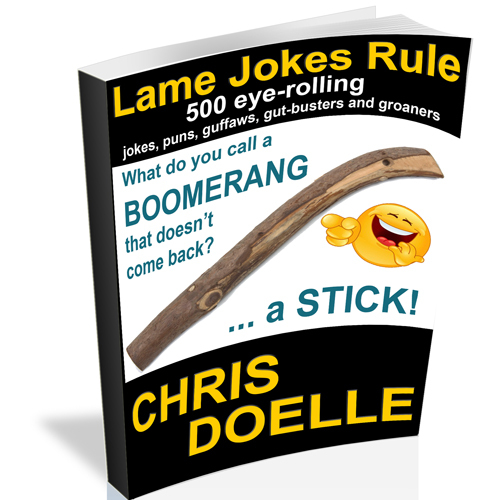 Again, the movie is a silly farce… the book is silly reality… or is it? Previous15 Seconds of Real – today is a new day… make the most of it!